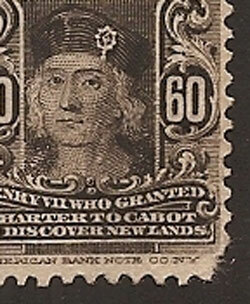 Some defects on a stamp lower the value of it. When a portion of the perforation tip is still present, but is not as long as it should be. 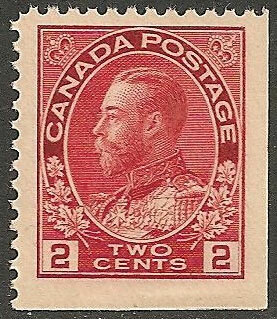 A stamp where the perforation tip is missing completely. 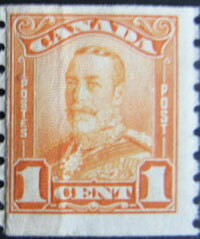 A philatelic term for when one or more edges of a stamp do not have perforations. Not to be confused with a coil stamp (always has two edges without perforations), a booklet stamp (can have one, two or three edges without perforations) or an imperforate stamp (which has no perforations). A stamp which has had perforations added or modified after leaving the post office. 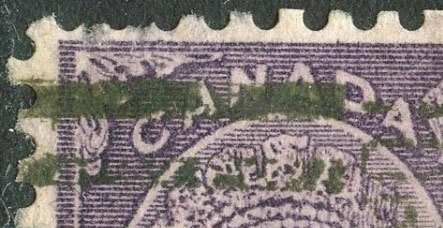 Perhaps the single most common fake in any collection is the reperfed stamp. A stamp with an area where some of the paper is thinner than the remainder of the stamp.